I love posting my favorite quotes! 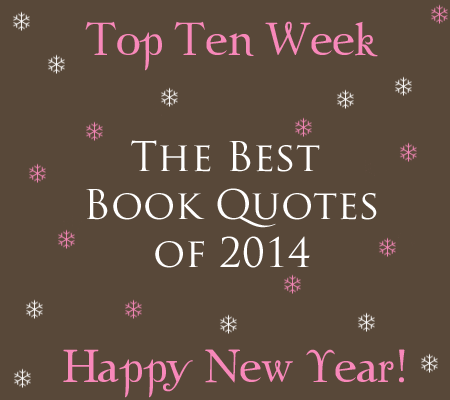 This is a list of my favorite quotes from books I read in 2014. They're in no particular order. 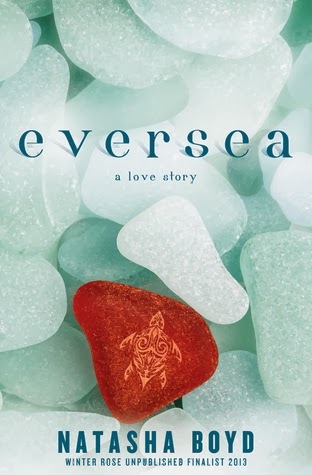 Check out my reviews of the Eversea Series! "Because a kiss should be born from love, and want, and need. A kiss should be beautiful, something a girl can hold onto for the rest of her life, to pull out in her memory whenever she wants butterflies to come back." 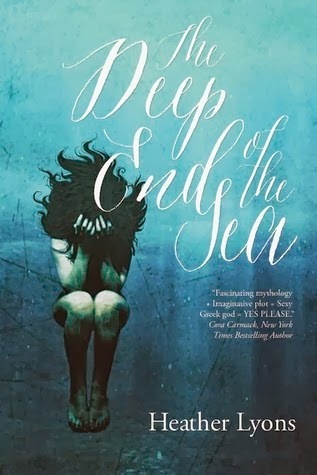 Check out my review of The Deep End of the Sea! "Sometimes you see the most beauty in the fewest things." 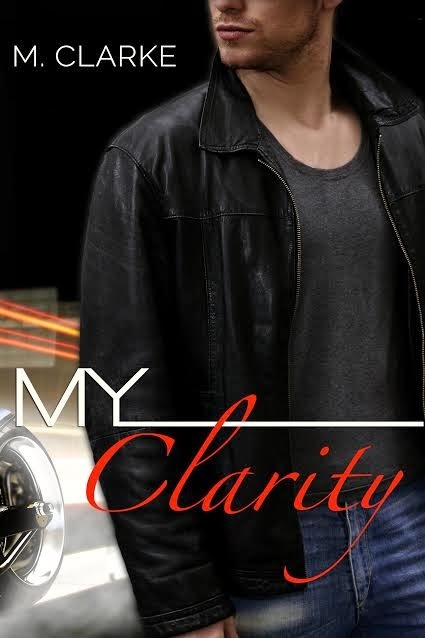 Check out my review of My Clarity by M. Clarke! “I am no longer afraid of fear, and I will not let it rule me. 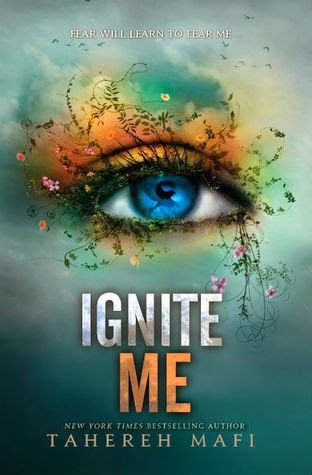 Check out my review of the Shatter Me Trilogy! Check out my reviews of a couple books by Lauren Layne! "Oh, you don't want me chasing you, Lass. You wouldn't like it if I caught you, "
Check out my reviews of the Izzy Chronicles by Michelle Graves! 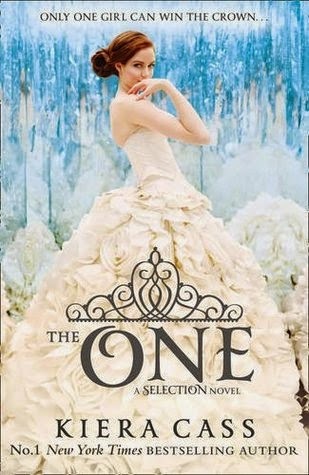 Check out my reviews of The Selection Series! 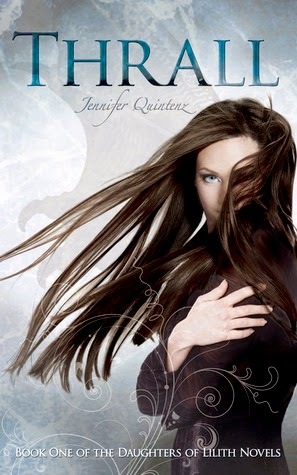 Check out my review of Thrall by Jennifer Quintenz!